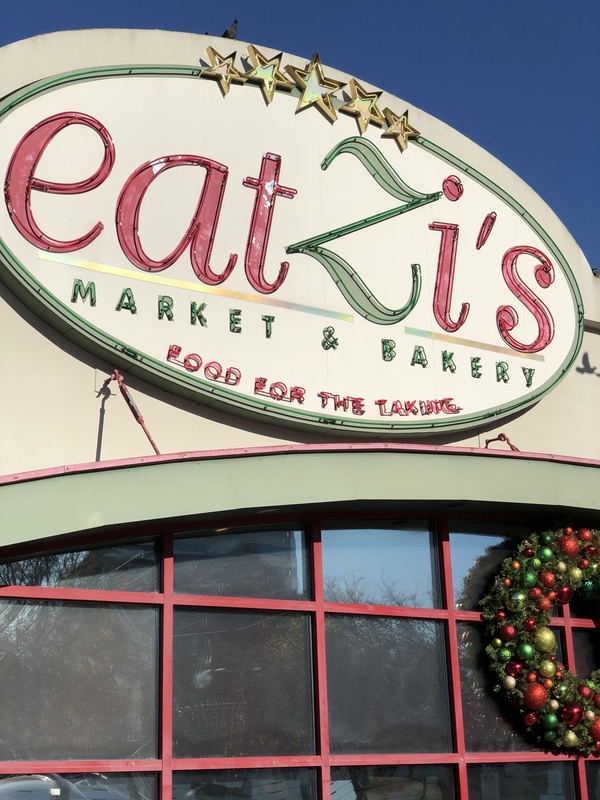 Eatzi’s makes Holiday meals easy! The holidays are stressful enough, am I right? 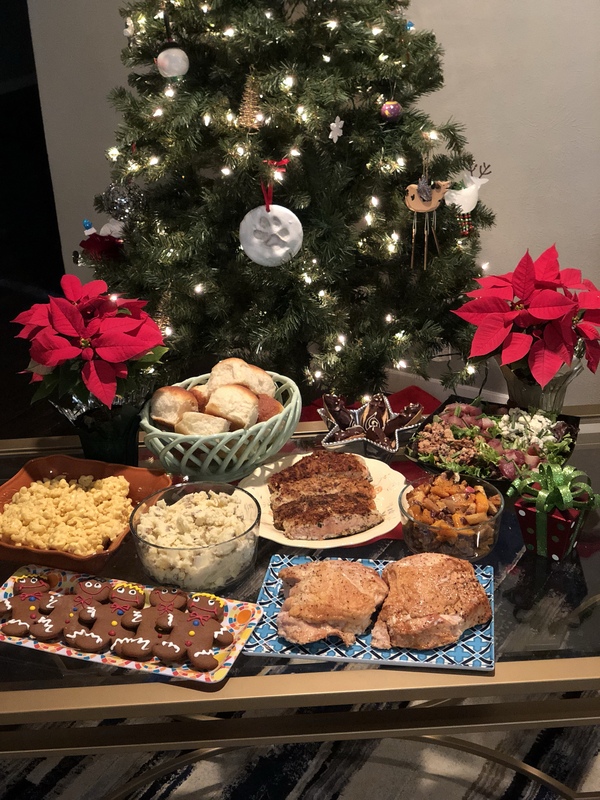 Now, imagine all of the hours that you spend planning a menu for a fantastic holiday meal, shopping for all of the ingredients, buying more baking sheets and serving dishes because, let’s face it, you never have enough. Top that with the hours spent making all of the dishes, the stress of inevitably forgetting some ingredients or forgetting thaw the turkey (gasp!). Doesn’t that sound horrible? Well, lucky for you, there is Eatzi’s. Literally the only things I had to do to create this lovely spread was pick up the phone and place my order, drive to Eatzi’s, pick it up, take it home and throw everything in the oven. Stress? What stress? This is 100% the way to go, y’all. Besides, nobody really cares how much time you spent making everything anyway – they are just pissed that the rolls were burned. Don’t try to be a hero this holiday, just serve up delicious, affordable and easy holiday meals with the help of Eatzi’s. Orders can be placed all the way up until Christmas Eve, too!